Sigmodon sp. (?) 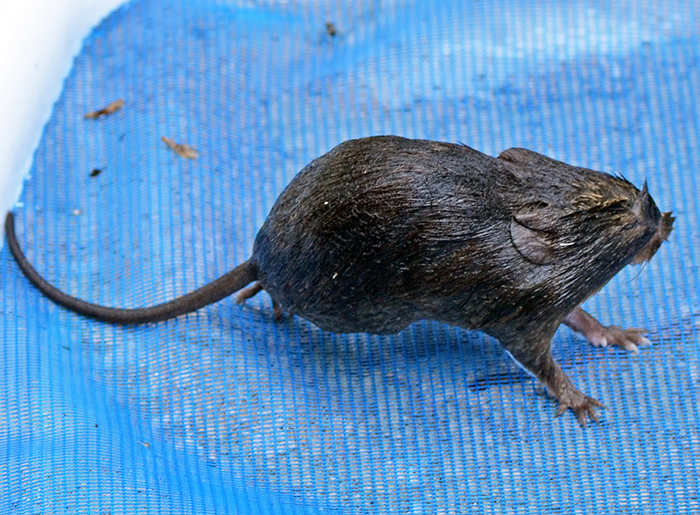 (Cotton Rat). 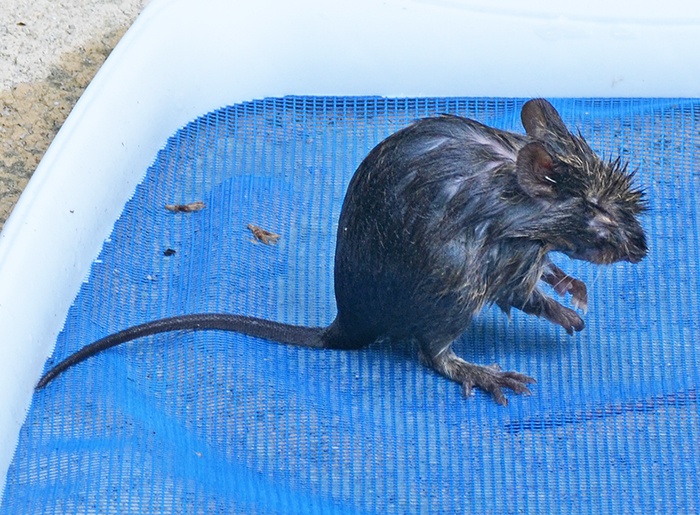 I rescued this rodent from our pool. It probably had spent some good amount of time floating/swimming because the little fella was quite exhausted and rested a whole hour on the skimmer before hopping away. 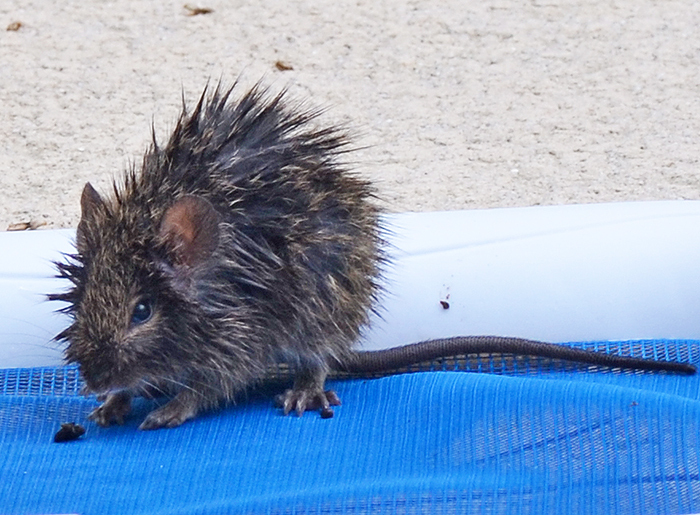 My best guess is that this is a cotton rat but please let me know if this is wrong.